According to TheWrap, the lineup of characters for DC’s upcoming Birds of Prey film has been revealed. The heroines Black Canary, Huntress, Cassandra Cain, and Renee Montoya will be the stars of the feature, along with a Batman villain who has never appeared on the big screen. 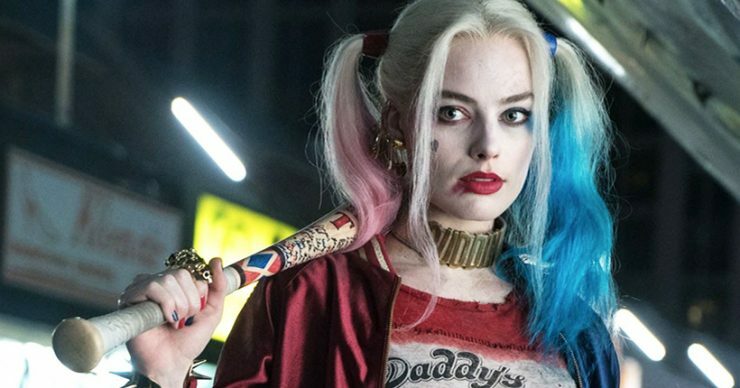 Margot Robbie will produce the film and return to her role as Harley Quinn. 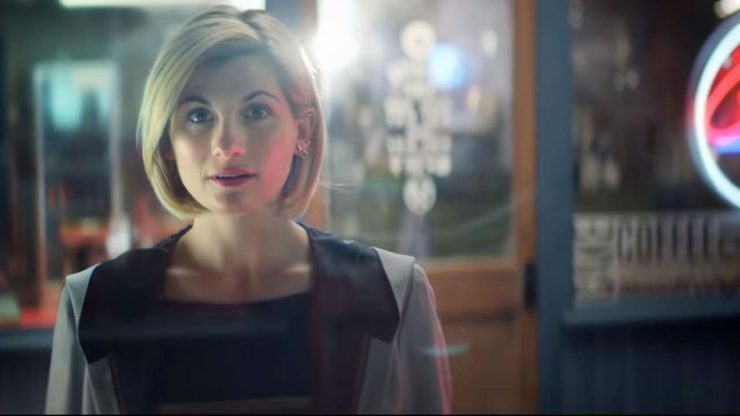 BBC America has shared a brief teaser for its new season of Doctor Who, starring Jodie Whittaker as the 13th Doctor. This new iteration of the iconic time lord will have three new companions joining her inside the TARDIS, as shown in the new teaser. The new season of Doctor Who premieres this fall. 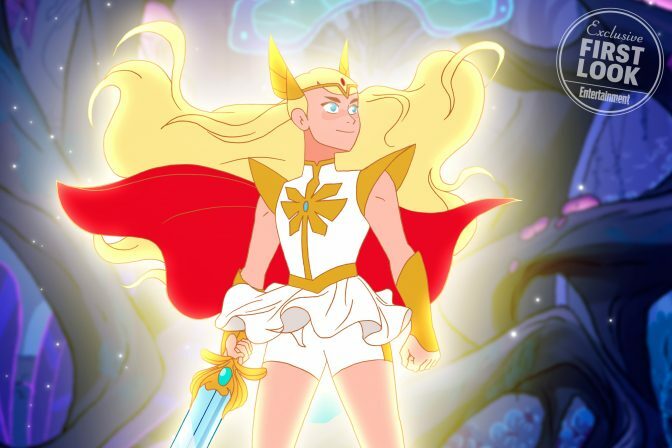 Entertainment Weekly has debuted an exclusive first look at the upcoming She-Ra and the Princesses of Power Netflix series. The images feature some of the show’s main cast, including She-Ra herself, and Glimmer, Bow, and Catra. This Netflix original series from Dreamworks will premiere on November 16th. Netflix has revealed the premiere date for its upcoming original animated series Disenchantment. Created by Matt Groening, famous for The Simpsons and Futurama, Disenchantment is a tale of medieval misadventure starring a hard-drinking princess and her magical friends. 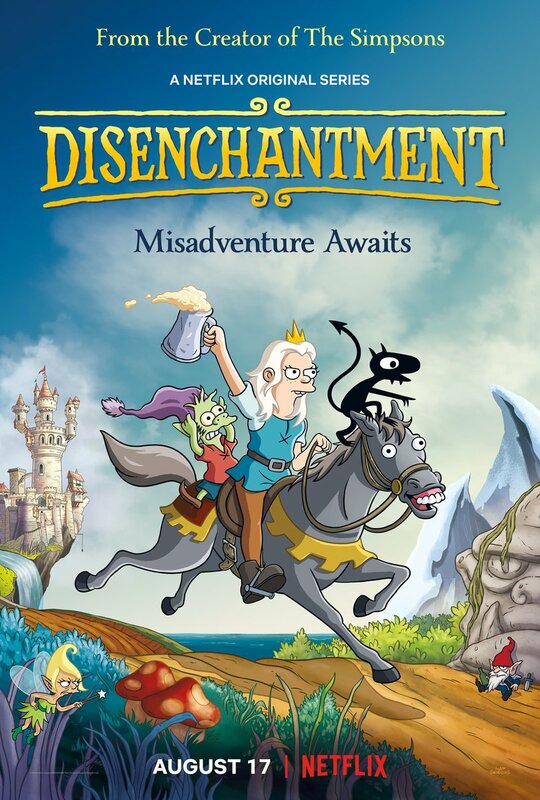 Disenchantment begins streaming on Netflix on August 17th.